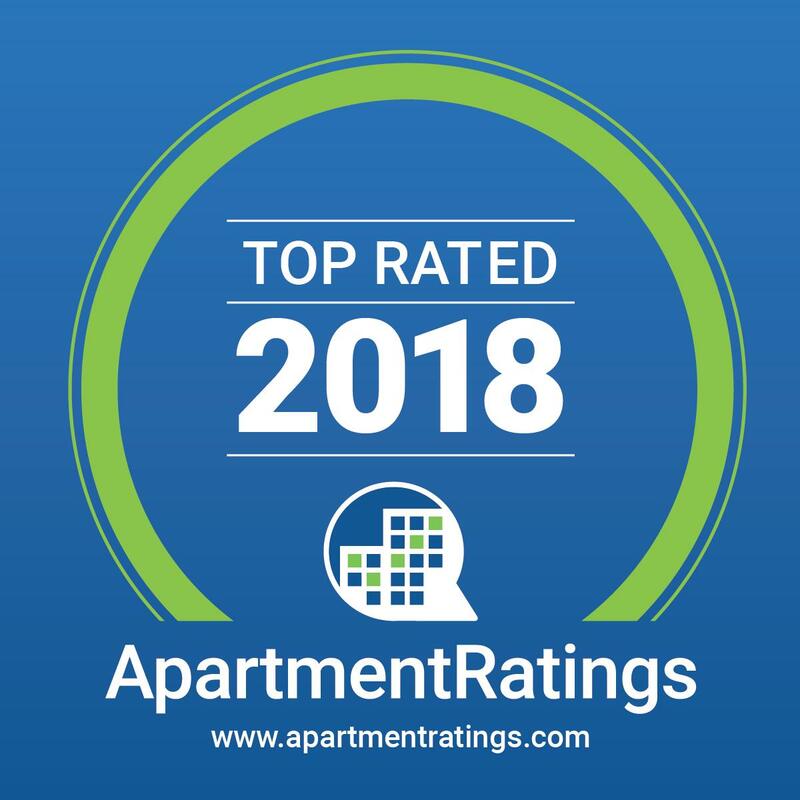 Received The ApartmentRatings 'Top Rated Community' Award in 2018. Stone Creek at Brookhaven Apartment Homes invites you to experience the finest in apartment home living. Located in the prestigious Brookhaven area of Atlanta, just above North Druid Hills, our upscale community has easy access to Atlanta’s main routes of I-85 and I-285. Welcome home!